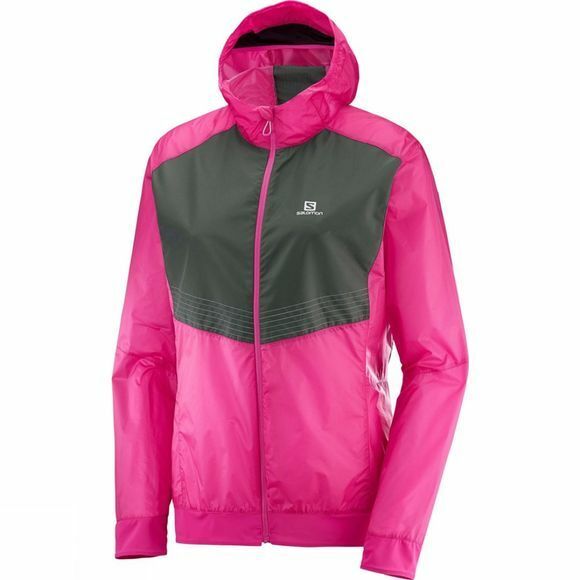 The Womens Lightning Aero Fz Hoodie from Salomon has lightweight properties that create more speed and mobility. A full zip offers protection and hands-on ventilation control. 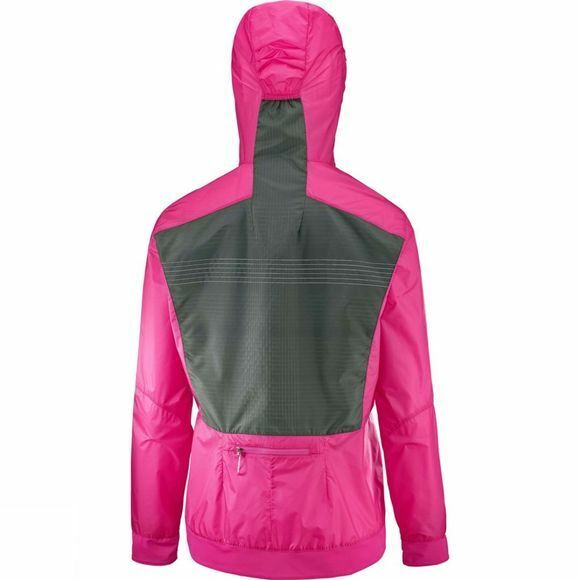 Well suited to road running, reflective yarn aesthetically integrated into the jacket helps you stay seen. It works for race day too, since you can stash it without breaking your stride.